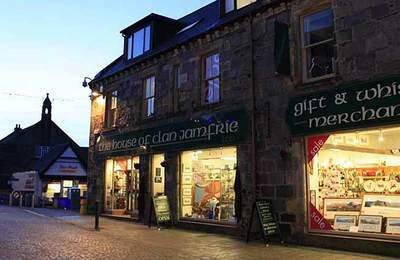 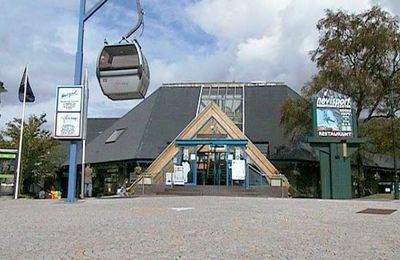 Family businesses are important in Fort William and Lochaber as local small businesses employ local people and many of them maintain a personal service which was established many decades ago. 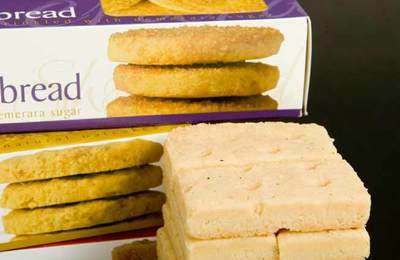 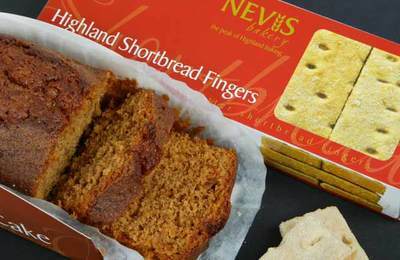 We are pleased to tell you about Nevis Bakery which operates a shop in Fort William High Street and a production bakery in Corpach. 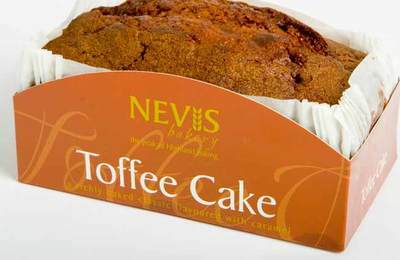 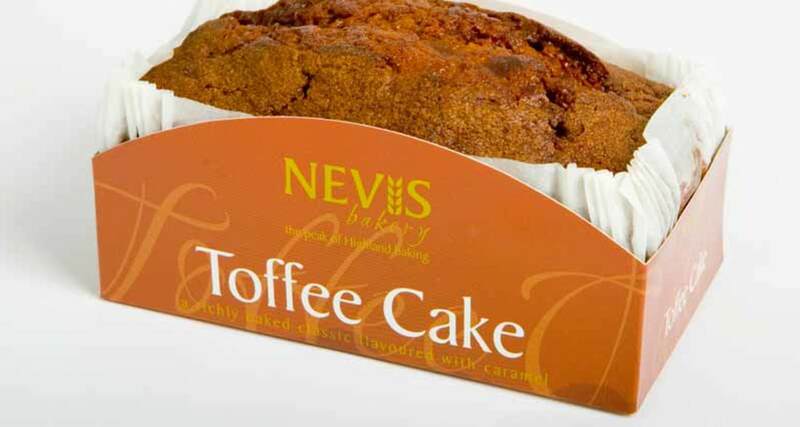 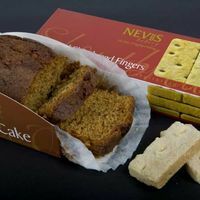 Nevis Bakery sells a delightful range of tasty, savoury pies, and a range of gift packaged toffee cake, ginger cake and many others.